Crafted while Donaldson was working his way through a far-reaching catalogue of Italo tunes, To Paradise was influenced by producers like Loui$, Tony Moore D.J. and Tony Carey. “I wanted to incorporate elements from my previous records, things that I would consider make my music unique to me, and apply that to an Italo framework,” Donaldson says. Made on vintage hardware and synthesizers, the EP’s pulsating synth lines and driving grooves are manufactured, as ever, with an ear to the dancefloor. 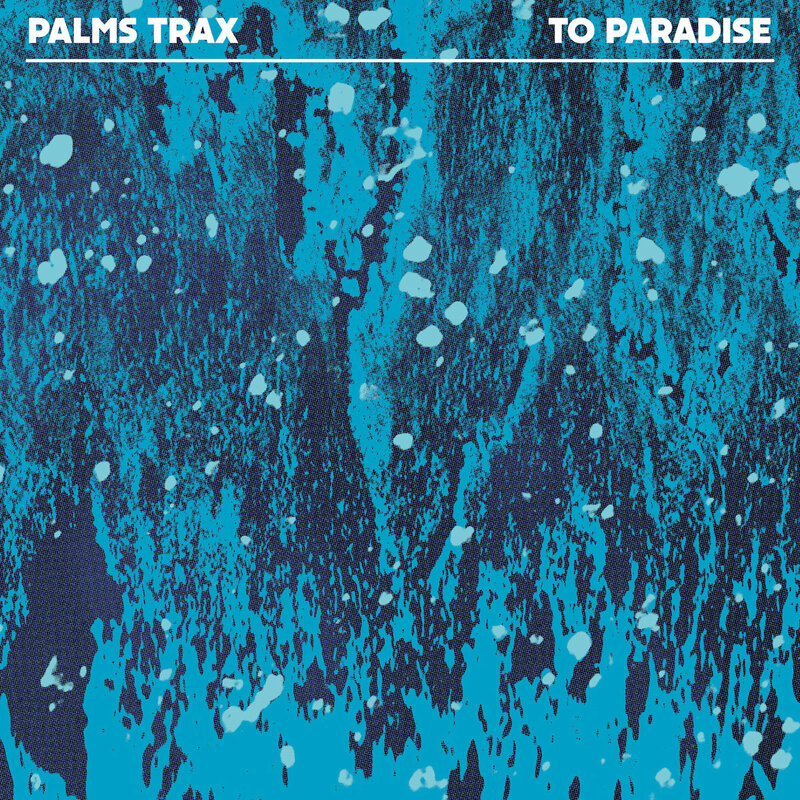 Title track To Paradise kicks things off with an infectious, melodic chorus that spirals into a pulsing rhythm. It’s full of those ‘hand-in-the-air’ type moments, and topped with blissful vibes. Love In Space follows with a throbbing bassline melded with rich atmospheres. It’s more Adriatic than Balearic, careening with an anthemic affection and destined for festival season. Heron veers away from the Italo vibes and standard structures that hold regular dance tracks together. A departure into more experimental electronics, the dynamics are controlled through rhythms and the synthesised melodies create forlorn narratives across machine-driven sequences. It’s a dynamic finish to this considered and perfectly timed trio of offerings. 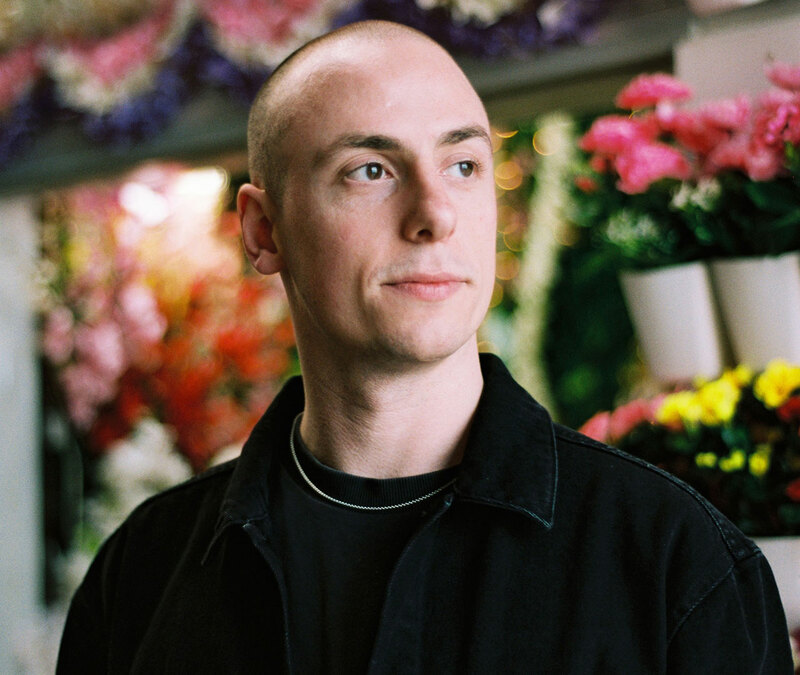 To Paradise follows Donaldson’s 2015 label debut In Gold and 2016 follow-up High Point on Low Ground, as well as “Honey Lemongina,” which appeared on Dekmantel’s 10-year compilation series in 2017. He returns to Dekmantel Festival in Amsterdam this summer, taking place 31 July to 4 August.